The Irish Trophy Commission is pleased to announce that the Irish Deer Society and the Wild Deer Association of Ireland have both accepted invitations to nominate persons to serve as rotating two-year directors on the Advisory Board of the Commission. Richard Adams, current National Chairman of the IDS, and Pat Scully, long-serving officer of WDAI, have both accepted nomination and now join the Advisory Board.  Participation by representatives of the different deer organisations concerned with deer management and control, and better conservation of the different deer species, will ensure the views and informed opinions of the different bodies and their members may be fully taken into account as the Commission develops. Directors of the Advisory Board are appointed for a fixed term of two years but may be re-appointed. The Advisory Board comprises up to seven Directors, including the founding Directors. Candidate Directors and others, including Jonathan Murphyof WDAI, will now be trained as accredited ITC head measurers. The Commission measures trophy heads principally for the three Irish deer species, Red, Fallow and Sika, and awards certificates and medals based on the CIC (Conseil International de la Chasse et de la Conservation du Gibier) International Council for Game & Wildlife Conservation and Rowland Ward measurement criteria. Irish Trophy Commission measurers are fully trained, accredited and experienced in the task of measuring trophy heads. Trophy measurement is utilised to track the quality, including the genetic quality, and outcome of selective deer management and as part of the ITC contribution to education and research in the matter of wild deer in Ireland. The Executive Board of ITC, comprised of Liam Nolan (Acting Chairman), Joe Murphy (Acting Secretary) and Liam McGarry wishes to express its sincere condolences to the family of the late Paul Wood, a founding Director of the Irish Trophy Commission, who sadly passed away in August 2012, shortly after the formal launch of ITC. This entry was posted in Uncategorized on November 16, 2012 by Liam Nolan. Mr. Jimmy Deenihan, T.D., Minister for Arts, Heritage and the Gaeltacht has commenced a review of the Open Season Order for deer species. As part of the review, a public consultation process is underway whereby interested parties are been asked for their views. The deadline for submissions is Friday 16 November 2012. This entry was posted in Uncategorized on November 10, 2012 by Liam Nolan.